Endive can be cooked or used raw. 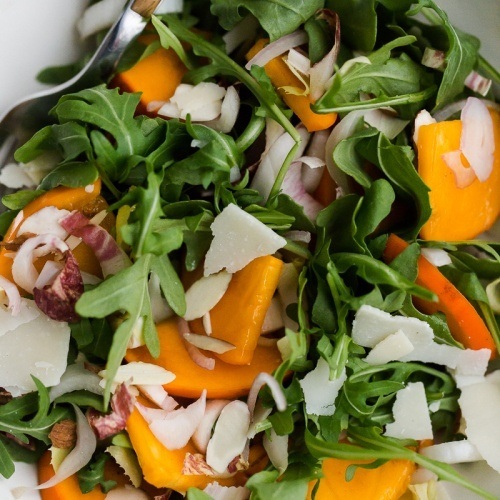 I prefer to roast, grill, or cook them in a gratin, while the raw leaves make for great appetizer spoons or salad additions. Look for endive heads that are still crisp and have zero brown spots starting to appear. The leaves should be tight together as well. Belgian Endive should be pale in color. An excess in green means they were exposed to light and the flavor will be more bitter. 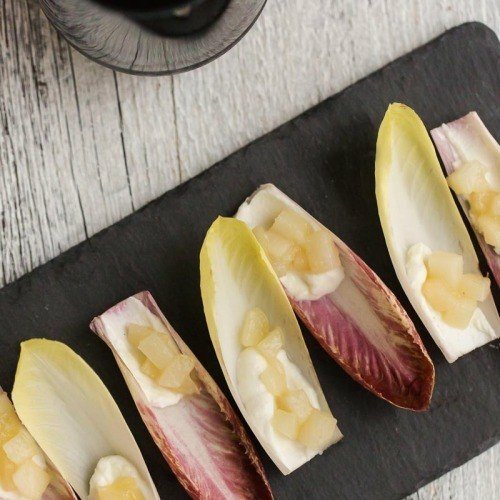 The only exception to this is the red Belgian Endive which should have a beautiful purplish-red color with white stalks. 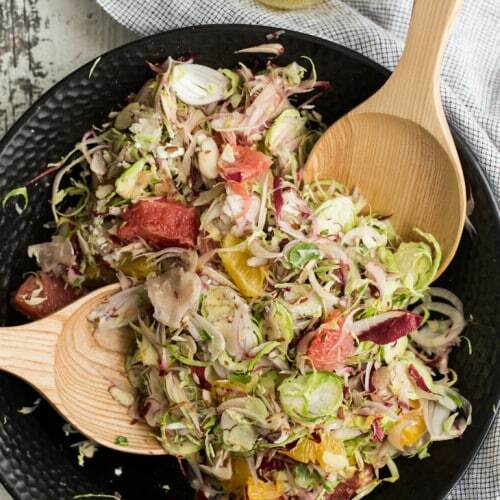 I prefer to nestle endive in a glass container fitted with a dry tea towel and lid, and should not be washed until ready to use. 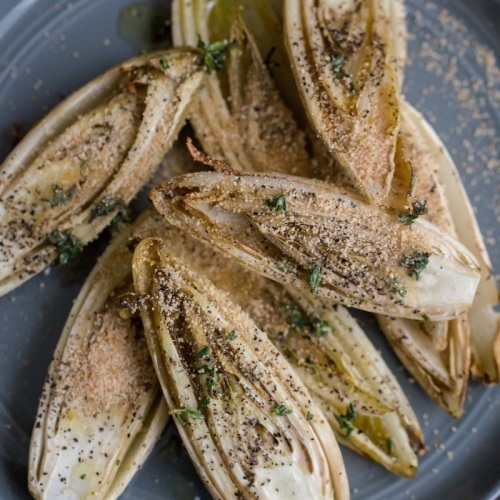 For this page, I’m referring to Belgian Endive. 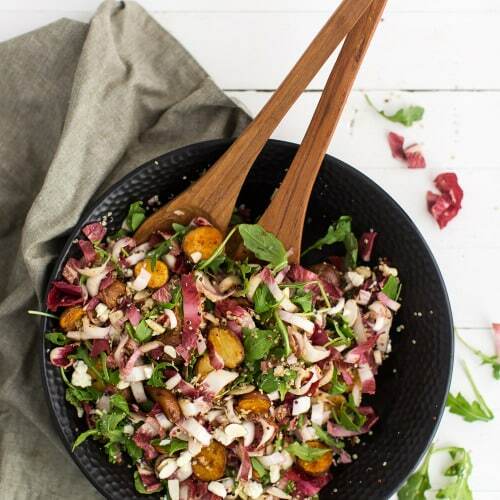 There are other members of the chicory family that resemble endive, including radicchio and curly endive. I wouldn’t normally call produce fun, but Endive falls into that category. 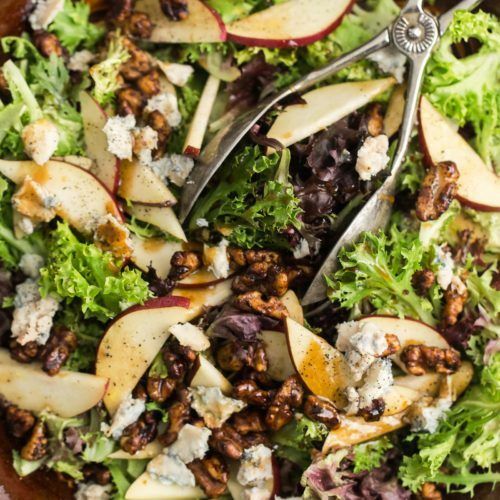 Beyond being a great additions to salads, they make an elegant scoop for dips, or stuffing. Raw endive leaves have a mild, just barely bitter flavor. When cooked, they take on a slightly sweet, earthy flavor. 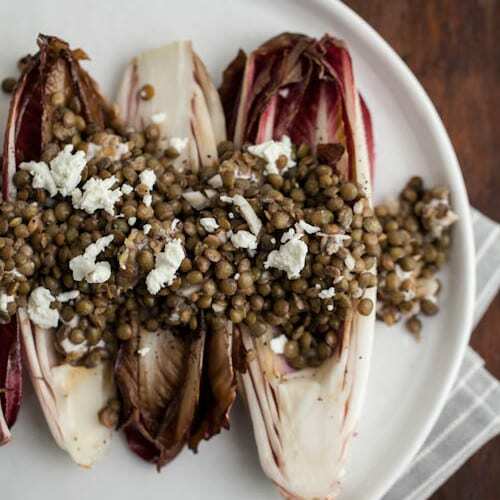 I also love showcasing roasted or grilled endives as the main star by topping with lentils or sauce. Endive comes in two different shades: white/pale green and a red one. You can often find them at local healthy food stores along with the other greens, and sold in packages at Trader Joes. 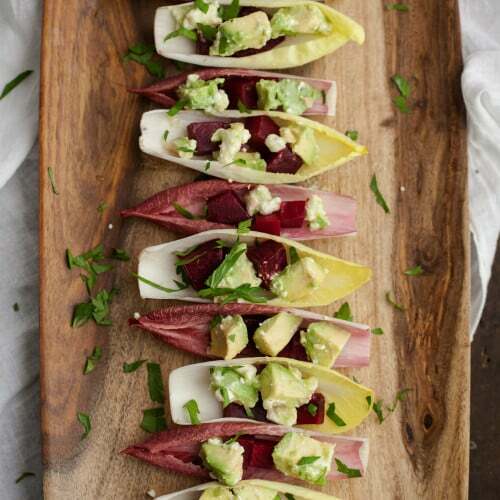 You can buy endive year round and don’t be fooled, it’s pronounced ON-deev (and not N-dive)! Beyond being ‘fun’, endives also have a two step growing cycle. In the initial step, endive grows as chicory with the root and green tops. During the second step, the chicory’s green top is chopped off and root is re-planted in a dark, damp room. From there, the endive grows from the top of the chicory root. Endives are one produce item you can’t easily grow at home due to the second growing cycle in the dark. You can see some of the growing process in this post where I learned all of this information directly from the Endive growers!